Most of the Bloggers starts their blog from Blogger Platform and starts posting number of articles. Sometime, you may have changed the URL, then indexed URL on search engines forward visitors to the old URL, this automatically redirects to the 404 page. Sometime, it may also happen when the visitors misspelled the URL. When you have a popular blog this make negative impression to the blogs because of not clicking back and homepage button and leaves the site forever. Now we have to redirect 404 Error page to Homepage and this will make the good impression and greatest potential users of our blog. 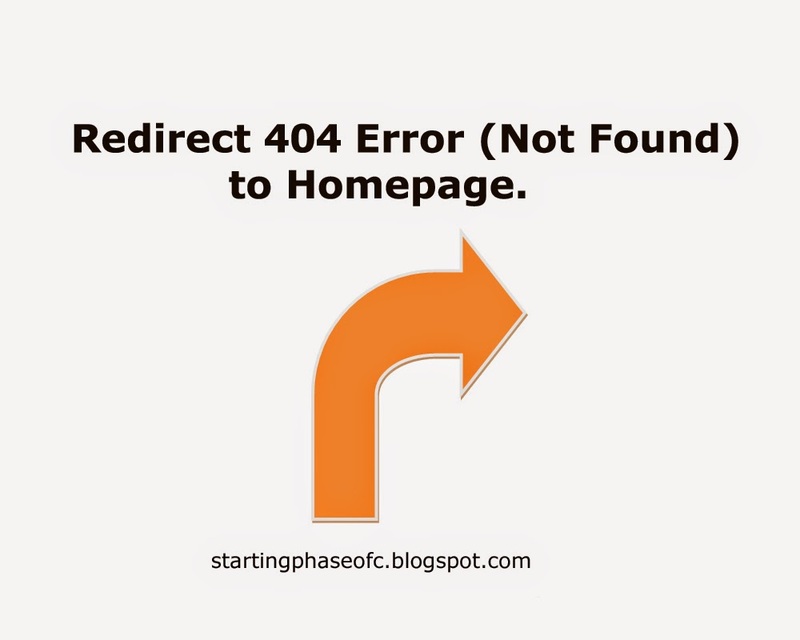 Step 1:- First Go to Blogger Dashboard >> Setting >> Search Preference >> Custom Page Not Found. Step 2:- Now copy the below code to the Empty Box. Sorry, the page you're looking for in this blog does not exist. In my case, I have used 7000, which means you will be redirected to Homepage in 7 seconds.